Like students, all schools are graded on achievement. The top honors for being their best selves in overall academic excellence or their progress in closing achievement gaps among student subgroups, the “Oscar” if you will of education, is being named a Blue Ribbon school. Six Maryland public schools were selected as 2018-2019 Maryland Blue Ribbon Schools, having scored in the top 15 percent of Maryland schools on the 2018 PARCC assessment. One of them, Glenarden Woods Elementary School, is in Prince George’s County. Glenarden Woods Elementary School Principal Cecelia Jones-Bowlding, Interim CEO Dr. Monica Goldson, as well as the rest of the school community are proud of its PARCC results with 82% of students meeting or exceeding expectations in English Language Arts and 79% in mathematics and its five star ESSA rating. With 55% of the students identified as economically disadvantaged, there isn’t a gap in student performance on PARCC with 72% in math and 82% in ELA. Students work on an accelerated program through the district’s TAG curriculum emphasizing science, technology, engineering, the arts and mathematics (STEAM). Glenarden Woods has a beautiful new building that is designated as a LEED school. The school also has extended day clubs (several are locally and nationally recognized). Two Destination Imagination teams participated in the Global Competitions and the Science Bowl Teams won four championships. 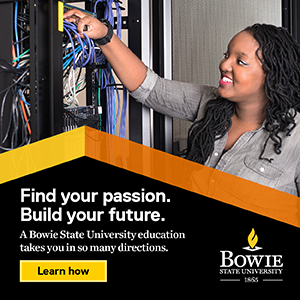 The school also partners with Bowie State University in supporting future teachers of America. The five other recipients of this prestigious award are Pinewood Elementary School, Baltimore County; Mount Harmony Elementary School, Calvert County; Urbana High School, Frederick County; Clarksville Middle School, Howard County; and Ocean City Elementary School and Worcester County. 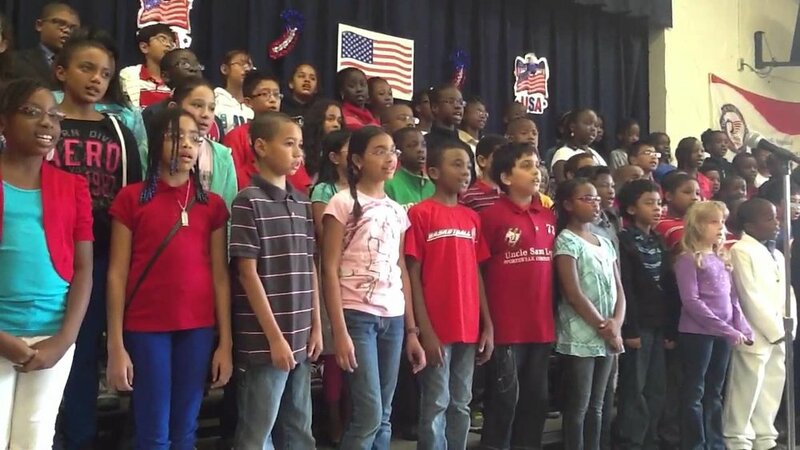 Schools will be invited by the U.S. Department of Education to apply to be National Blue Ribbon Schools. With underwriting and gift sponsors, each school will receive a Maryland Blue Ribbon Flag, a monetary prize, $1000 in office supplies, interactive technology equipment, and a school Congratulations Party. A dinner in Annapolis will be held in honor of the winning schools on March 11, 2019. On that date, each Blue Ribbon School will be honored by the Maryland House of Delegates and the Senate.